CIEC Agent Members receive training via annual CARE Training Seminars organized in one or more major Indian cities. Attendance is mandatory. However, if a seminar is not being organized within the agency’s surrounding area, the agency’s staff may partake in the training via a live webcast. CARE Training Seminars will be presented by CIEC Project Coordinator Gaurav Verma and other key speakers. All education agents employed at CARE Recognized CIEC Member Agencies are encouraged to take DFAIT’s course for education agents. CIEC invites agents who have already taken the exam to apply for CIEC Agent Membership and attain a Membership Certificate demonstrating their willingness to comply with CARE Standards. The Canada Course for Education Agents was produced by Foreign Affairs and International Trade, Canada in cooperation with the Canadian Consortium for International Education and Marketing (CCIEM) and ICEF. The Canada Course supports professional development for agents specializing in Canada as a study destination. 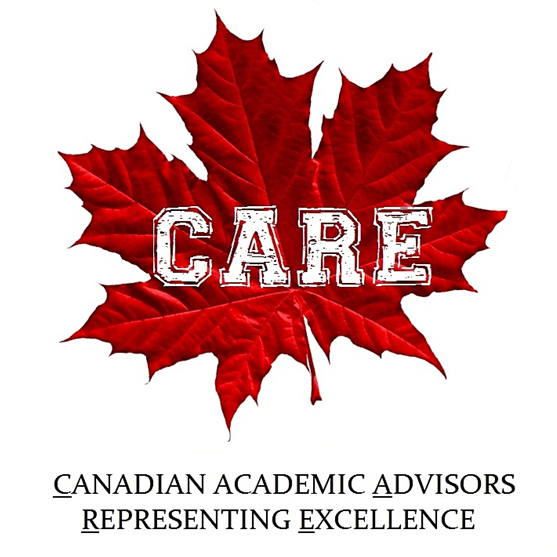 By taking the Canada Course, agents will acquire a firm foundation in the benefits and organization of Canada’s education systems, and will gain access to resources with which to help international students study in Canada at the most appropriate institutions and in the best programs for their goals. Please visit www.canadacourse.ca to register for the course.